Women with slightly elevated blood pressure before they get pregnant may have an increased risk of miscarriage even when they’re not diagnosed with hypertension, a U.S. study suggests. 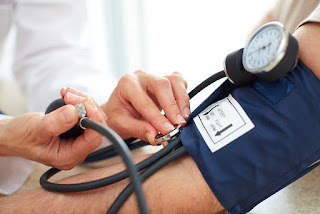 Even when their blood pressure was in a healthy range before pregnancy, each 10 mmHg (millimeters of mercury) increase in systolic blood pressure - the "top" number - was associated with an 8% higher risk of miscarriage, the study found. Each 10 mmHg increase in diastolic blood pressure - the "bottom" number - was associated with an 18% greater chance of miscarriage even when women didn’t have hypertension before conception.